S 1/c Paul E. Moss, son of Mrs. May Bilbrey, graduated from Frederick High School. 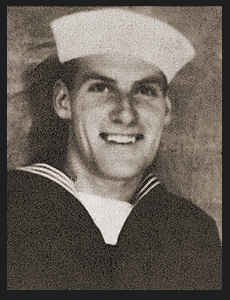 Entered Navy in Nov., 1943, trained in Great Lakes, Ill., and Norman, Okla.; is now a patient in Naval Hosp. in Florida.